I just found this article and thought it was pretty exciting! 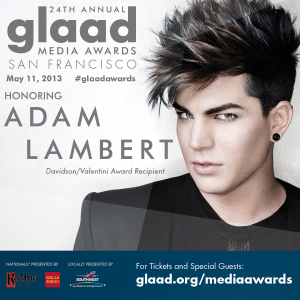 Our Adam up for another award!!! You can even see the list of this year’s nominees, get tickets to attend or sign up to watch the red carpet live stream. Wonderful. This is an award he’s actually getting, he doesn’t have to compete with anyone? I hope there are many more to come. Adam has earned every award 100 times over…..How many countrys? How many songs? How many tours?